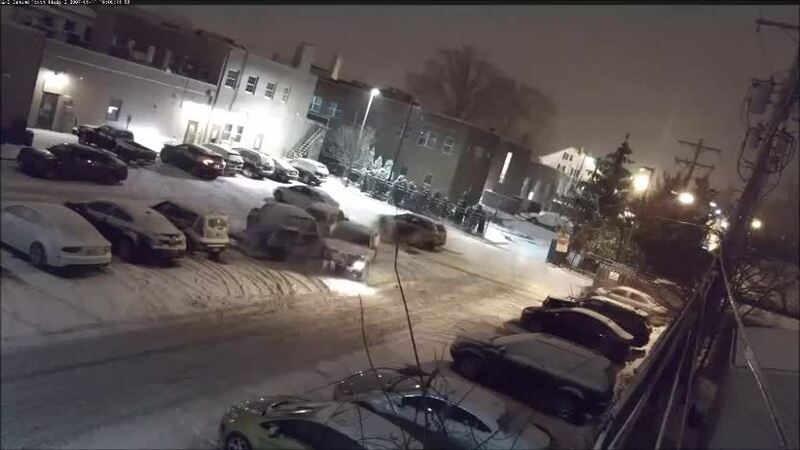 Shaker Heights police shared a video of a truck smashing into several vehicles. Police are looking for a driver who crashed a truck into several vehicles in the South Municipal parking lot in Shaker Heights. Shaker Heights police are looking for the operator of a light-colored truck, possibly a Chevy, which caused damage to several vehicles and city property. The department posted surveillance video showing the truck smashing into a fence and several cars before coming to a stop. The driver was reported by police to be a black male in his 60s with a gray beard. Anyone with information on the driver is asked to contact Detective Kevin Ishler at 216-491-1274.